The loss of my mother was so heartbreaking I was not prepared to say goodby and I miss her everyday wishing for more time as there was so much more I wanted to share and learn from her. My husband was my rock and held me up during those days following Mom’s funeral and so willingly listened while I recalled story after story and shed tear after tear. 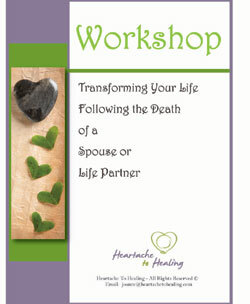 Less than 30 days later when he died following a tragic accident – I did not know how I would live life without him. Not only was he my life partner, he was also my business partner. I had to find a way to keep my personal life and business together and I did with the help of caring friends and family. I learned fairly early on that I couldn’t go this trip alone. I typically was a strong, independent woman that was up for most challenges in life but this was bigger than me and if I were to survive the pain than I needed to be vulnerable and ask for help. What I know for certain now is that people want to help, they often don’t know how so by asking we are allowing other to give us a gift. Regardless of how cliche is sounds, time does heal and there is life on the other side of grief. I celebrate more than I shed tears and I have learned to live life without the physical presence of those I loved so dearly. Healing is not forgetting and living life is not ignoring our past. I truly believe the greatest way to honor our loved ones who have died is by continuing to live life! We all get to decide how we will live life. We get to decide if we want to be bitter or better. We get to decide to find joy and contentment and we get to decide what’s next in this journey called life. 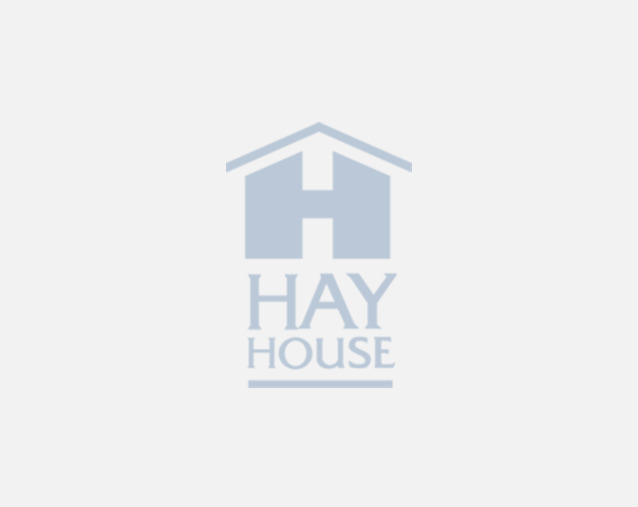 I decided to live life fully, to be compassionate and lend a hand to others who are grieving. I decided to move and start again, I decided to be a better listener, to stop and be in nature every day to make new friends and treasure time with old friends. I decided to spend quality time with family, I decided to make new friends. 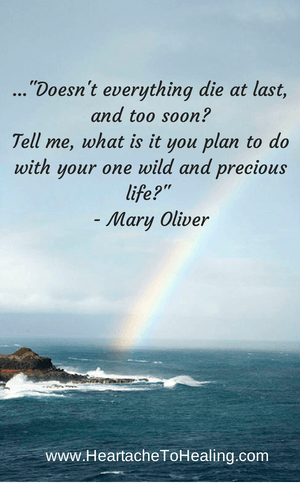 Each day I get to decide how to live, and when you think of it that way isn’t that a gift? So what’s waiting for you on the otherside of grief? You may not be ready to look just yet, but just know that in time there are many experiences just waiting for you! 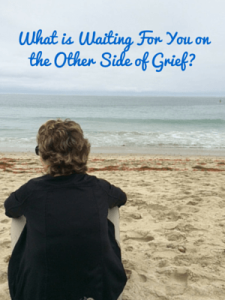 3 Responses to What is Waiting For You on the Other Side of Grief? I lost my husband August 2016 to Mesothelioma. We were blindsided by this and I am devastated. Your emails have been very comforting. Hi I just became a widow on June 12, 2016, my husband had Congestive Heart Failure, he suffered a year and a half, I feel at peace with God I know it was time for John to go, we knew it would be coming but not that soon, it was still unexpected. Right now I live with my Dad he is 92 will be 93 in a few months in September. I know what Denise is going through my husband was on Hospice for almost 6 months. My husband was also on oxygen also for like 2 weeks or a little more before he passed away.After my husband’s passing I read the Bible and prayed, also I joined a Grief Share class in my area too and going there every Thursdays for 13 teen weeks.